If you need to refresh the look of a space in your home, a new coat of paint can be one of the easiest and most effective ways to do it. Choosing a new color can make a huge impact on how people react to an area and can be a powerful tool to get just the atmosphere you want in your house. The base color of a room can make a huge statement. Consider painting with light colors to make a small space look larger or dark colors to add a sophisticated ambiance. If you can, choose colors that pair well with the rest of your home in order to create a sense of cohesion throughout the space. Accent colors can be used on the trim, door frames, and other elements of a room. Matching your new paint color to the flooring and other accent areas can help the room feel complete and well organized. While you can work on painting the accents at the same time as you put the base color on the wall, you can save yourself extra work and money by trying to match with what you already have. While it can be tempting to do all of the painting work yourself, you will likely find that there are many benefits to hiring a professional to get the job done. 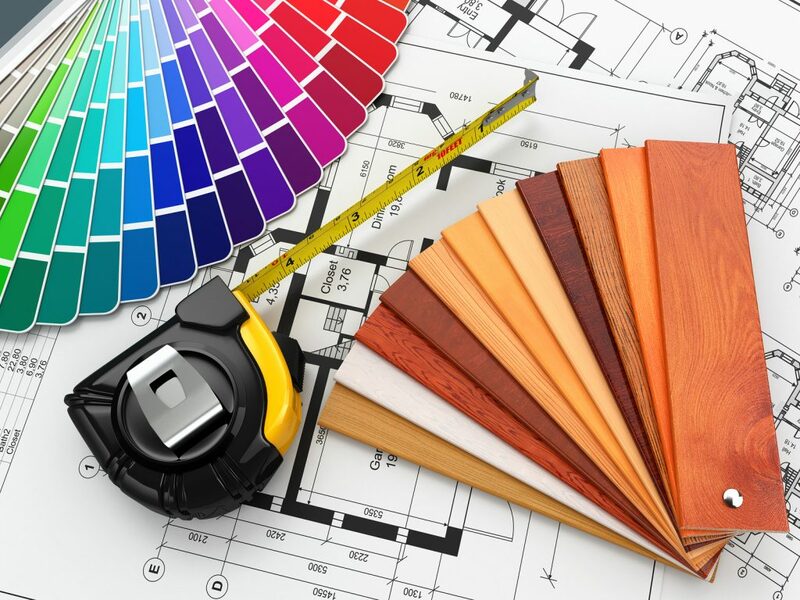 Designing a space you love can require a great looking coat of paint and a professional paint job can be the best way to accomplish this. Repainting can be a great way to give any part of your home a new look. A new paint job that is well done can help make a space look completely refreshed. Hiring a professional to help you pull off your vision for a freshly painted home can be one of the best routes to take for great results.